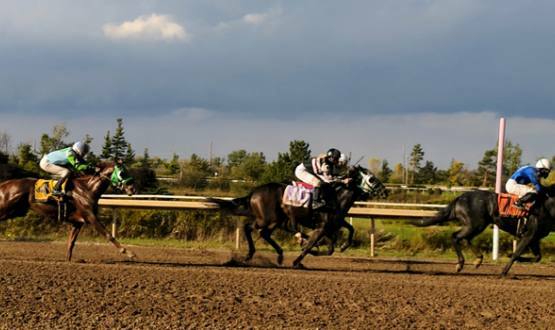 Fort Erie Race Track, the only horseracing venue in the Niagara Region, is one of the most exciting tourism destinations in Niagara. First opened in 1897, the historic border oval is regarded as having one of the most picturesque infields in North America. 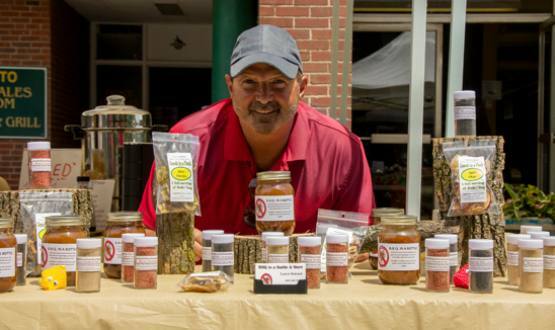 The venue offers live thoroughbred racing, free concerts, a farmers market and much more. One mile, sandy loam soil. Seven furlongs, inside main course.